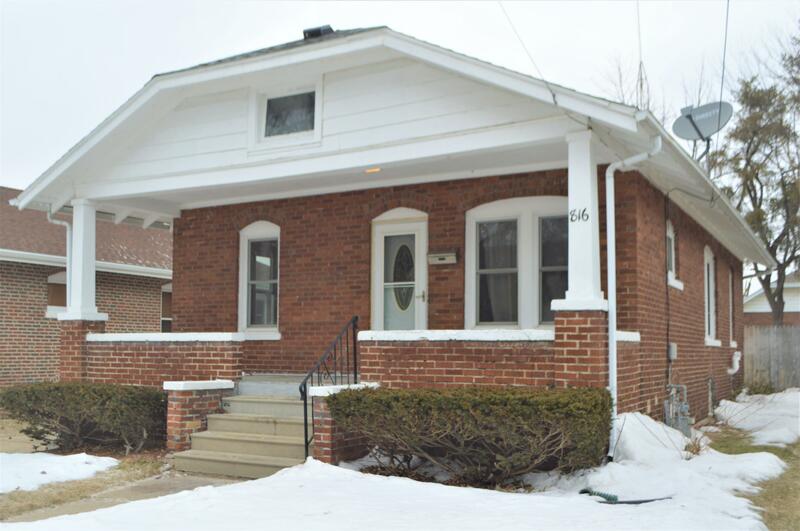 Welcome home to this beautiful 2, 1 bedroom brick home. This home has tons of potential with beautiful hardwood floors throughout a majority of the first floor. the living room flows into a nice sized dining room located just off the kitchen. Featuring tile floors and enough room for a small eat in dinette. 2 nicely sized bedrooms are located just off the living area and share a full bath with gorgeous tile work and updated vanity. The backyard is fenced with plenty of room additional outdoor living and entertaining.